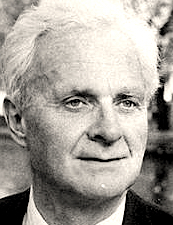 BUENOS AIRES, 16 July 2015 – It was twenty years ago on one of those glorious Summer days when England has a knack for living, that the poet Sir Stephen Harold Spender died, aged 86. It was on Sunday, 16 July 1995, the day before Juan Manuel Fangio, Argentina’s five times world motor racing champion died, aged 84. In two days two gentle men had died. They were witnesses of a century who had lived at opposite extremes of speed. Pardon the apparent oxymoron, but it was what immediately came to mind. I was back in Argentina when Sir Stephen died and the first thing recalled was his answer to my question about what he knew of Buenos Aires. He had once made a brief visit, courtesy of the British Council. His had been a parting comment, probably during a meeting at Index on Censorship magazine, of which he was one of the founders in 1972. Spender replied that he had read Jorge Luis Borges and he admired Fangio, because they both seemed “very clever and very gentle men”. He was right, of course. Gentle, compassionate, at times apparently naïve in the emphasis of his melancholy social conscience, he was committed to noble causes, is still remembered by many readers as a poet able to combine sensuality and Puritanism and as the last of the Oxford poets of the 1930s. 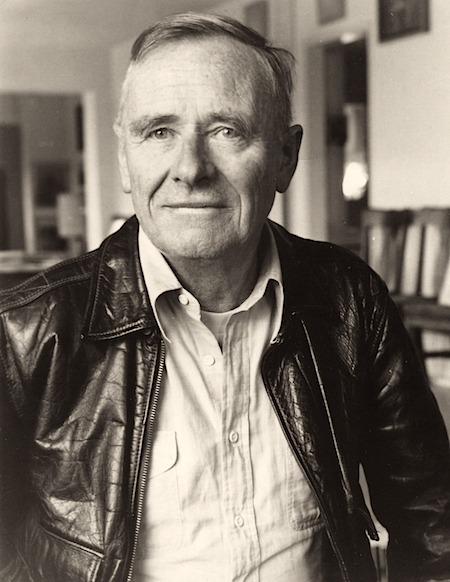 His first collection, Twenty Poems, in 1930 drew wide attention, but he is better remembered as the friend of Christopher Isherwood in Berlin in 1933, and as the author of notable works such as his early autobiography, World Within World (1951). For Hispanophiles, the almost contemporary collection of essays produced with Arthur Koestler on the disillusionment with Communism, The God that Failed (1950), is essential reading on the ideologies of the Spanish Civil War. He inevitably crops up in almost any mention of the magazine Horizon, co-edited with Cyril Connolly in 1939, or the founding of the magazine Encounter, in 1953, which he left abruptly in 1967 when it was disclosed that it was supported in part by funds from the CIA, channeled through several foundations. In 1971, the Times Literary Supplement described him as the poet of introspection. That same year he became one of the driving forces in the start of Index on Censorship, with the likes of poet W.H. 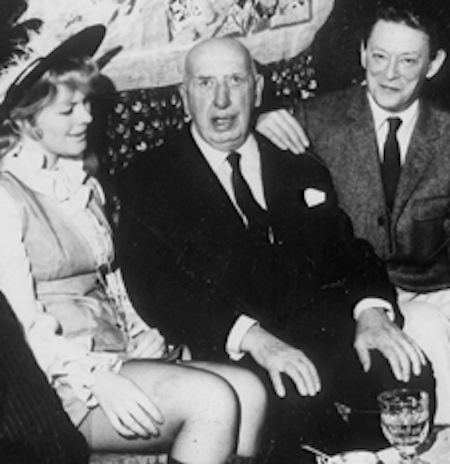 Auden, his friend from the Oxford days, novelist Mary McCarthy, lawyer Louis Blom-Cooper, philosopher A.J. Ayer, and others. The magazine was launched at the end of 1972. All this and more, such as his court action in 1993 against David Leavitt, author of a novel which Spender said plagiarized his autobiography, kept the poet in the news. However much more there is about and by Stephen Spender, on this particular occasion, the article hinges on the one memory (mine) and of what remains recorded of a failed attempt to make a film of the poet and his life. The filming took place in August 1992, lasted two hours in his London home, and at the end he declared himself exhausted, but he was well able to go to a supper for the film crew and some others that evening at my home in Hampstead Garden Suburb. He was as much a social busybody as he had ever been. The recording, part of a failed proposal for a series on “witnesses to the century”, is peppered with quotes of regret and foresight. I think the despair about the environment is the despair about humanity… I don’t know whether it is old age, but one does become desperate about the failure of humanity, the failure of different parts of the globe to merge their separate interests within one common to all, which is the world”. ON FRENCH INTELLECTUALS he sounded a jump or three decades ahead of Sudhir Hazareesingh’s recently published, How the French Think: An Affectionate Portrait of an Intellectual People (Allen Lane). Don’t forget, that was in London in August 1992. In my own mind, the most lasting remarks in the transcript of the three cans of 16mm film will be a series of thumbnail sketches of Stephen Spender’s contemporaries, friends and acquaintances, and some not so friendly. His notes, recollections and conversations were peppered with the characters who had shared a life. On his fellow poet W.H. 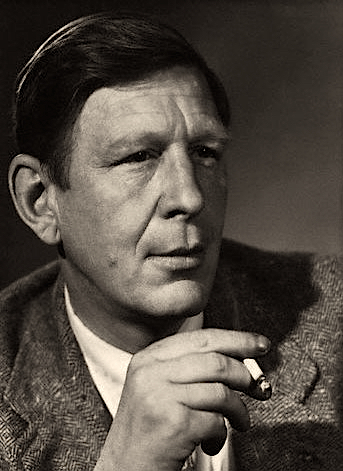 Auden (1907-1973) Spender reflected, “He became extremely conservative. I think that Auden was one of those people who, although he matured a great deal, he was extreme. He was very attached to the values of his youth, and so the modern world was really intolerable to him. For instance, he went back to Oxford at the end of his life, when he was elected Professor of Poetry (1956-61). He really couldn’t bear what had happened to Oxford, that the University town had been taken over by the Cowley motor works and that kind of thing, that the colleges were invaded by tourists, all of that made life quite unbearable for him. Then I remember when I was teaching at Oxford University. I said to Auden, ‘You know, some of the young people are much better than we were then. 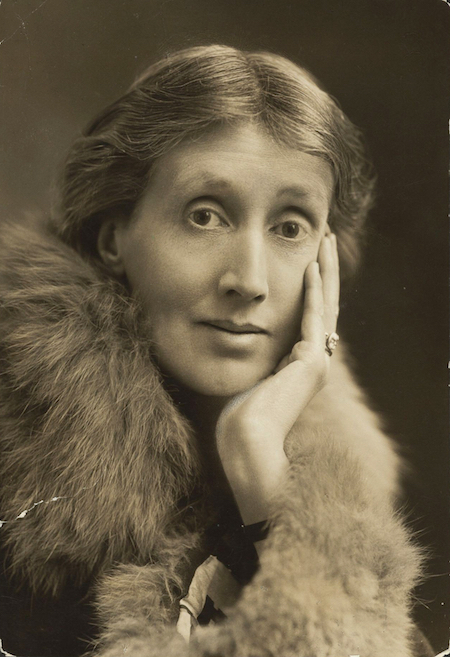 I have very good students and I think that they are better’, remembering Oxford in 1930. Auden had written Stephen Spender’s obituary for The Times, but given that it was written more than twenty years before Spender’s death it is difficult to discern which might be Auden’s passages and which a sub-editor’s additions to the obituary printed on July 18, 1995. So how did he remember Christopher Isherwood (1904-1986)? Christopher was always the same. He really didn’t change very much, the worrying thing about Christopher was that while unchanging himself he managed to dramatize his friends to themselves. His fascination was that he created a personality for you, which was an exaggeration of your own personality. And this was extremely flattering of course. He had this gift to such an extent that if he actually wrote about the person, like he did about Jean Ross, a girl we both knew in Berlin in 1933 and whom he calls Sally Bowles in the novel, he made Sally Bowles more like Jean Ross than Jean Ross was like Jean Ross. This had a devastating effect on her, because she found that whatever she did she was always seen at the time in this role of being Sally Bowles, and then at a certain stage she seemed to become Sally Bowles, who was essentially frivolous and amusing. 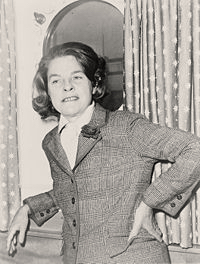 What was his memory of the wonderful novelist Mary McCarthy (1912-1989)? He had often appeared to be particularly fond of her. Andrew Graham-Yooll was born in Buenos Aires of a Scottish father and an English mother. He is the author of about thirty books, in English and in Spanish. He joined the English-language Buenos Aires Herald (founded in 1876) in 1966, but left the paper in 1976 and went into exile during the military dictatorship. In London, he worked for the Daily Telegraph and The Guardian and was editor of Index on Censorship. In 1994 he returned to Argentina and became editor and president of the board of the Herald and remained with the paper until 2007, when he was appointed Reader’s Editor and “Ombudsman” at the newspaper Perfil, in Buenos Aires. He left the paper in 2013 to concentrate on his own work. His books include the now classic A State of Fear: Memories of Argentina’s Nightmare (1985), which Graham Greene called “the book of the year”. His book The Forgotten Colony: A History of the English-speaking Communities in Argentina was published in 1981, and his massive chronological history of Argentina in the second half of the twentieth century (Tiempo de Tragedias y Esperanzas, 1955-2005). He translates poetry in Spanish into English, and British and US poets into Spanish. In 2002, he was awarded the OBE. He has four children and seven grandchildren. Publication: Wednesday, 15 July 2015, at 23:05. ‹ Translations of Shakespeare’s sonnets, and five more poems.